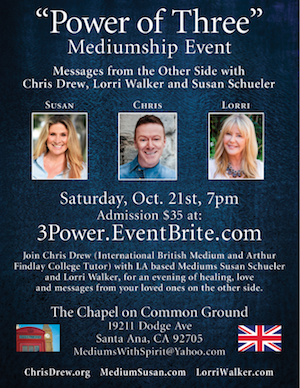 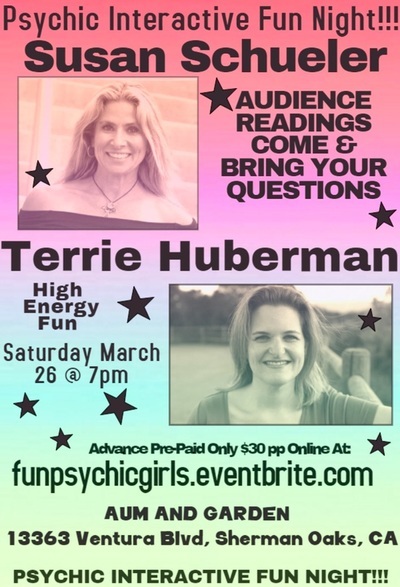 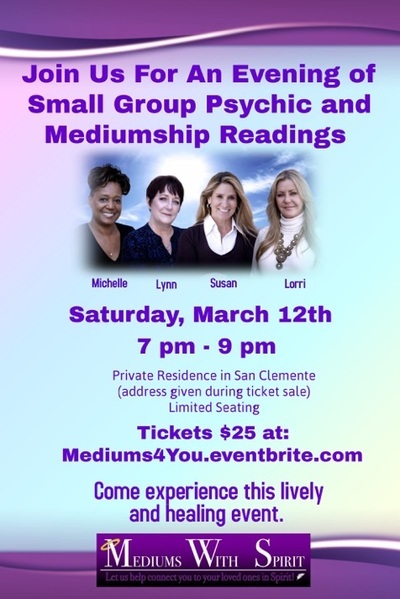 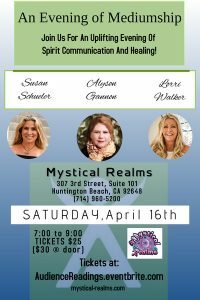 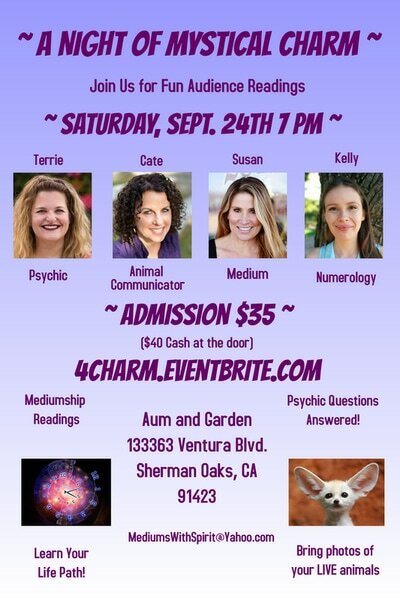 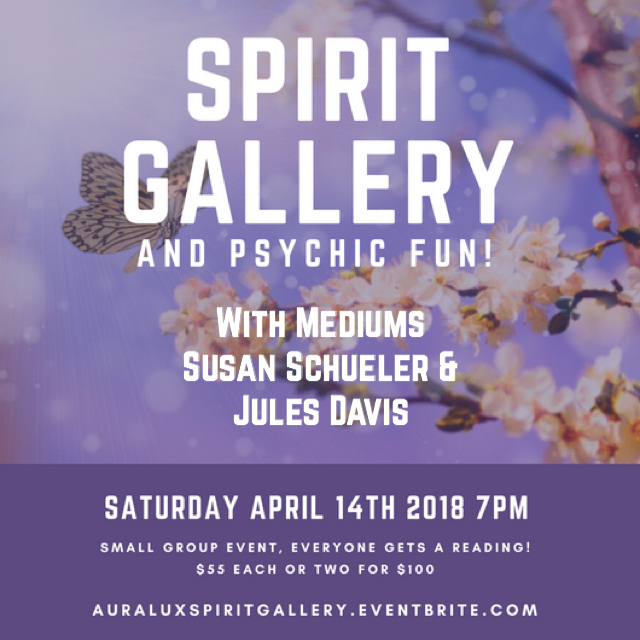 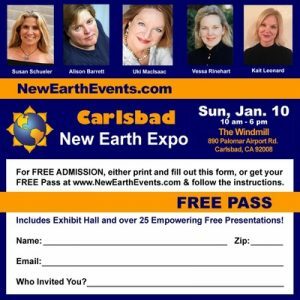 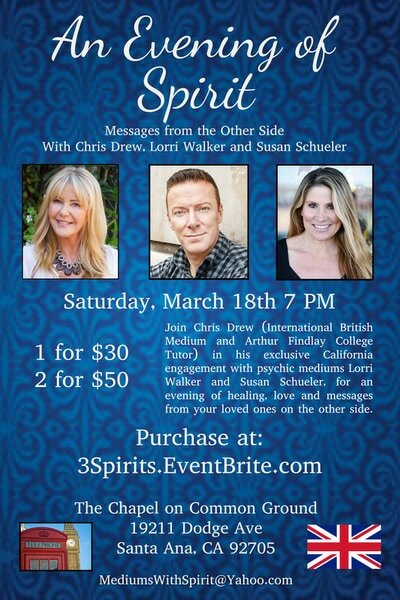 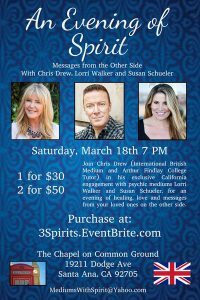 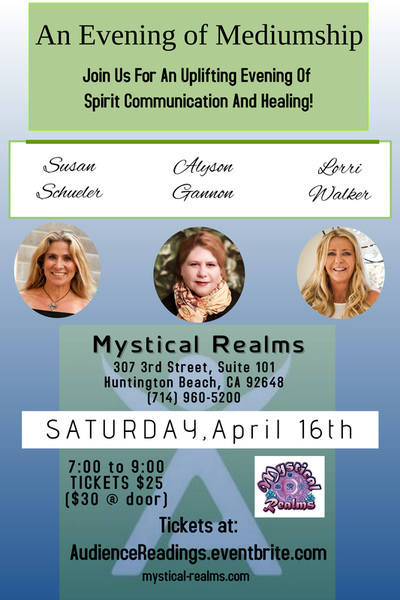 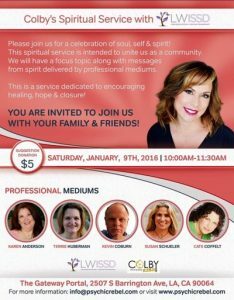 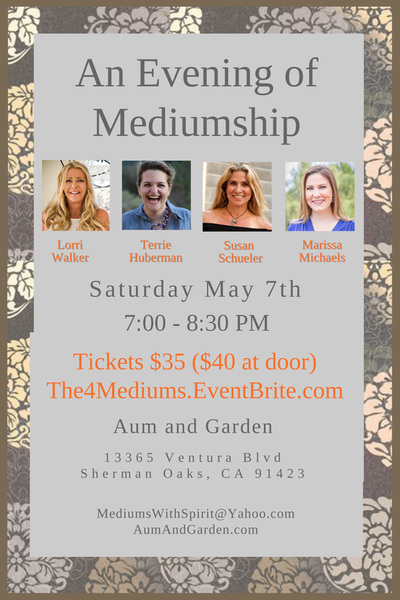 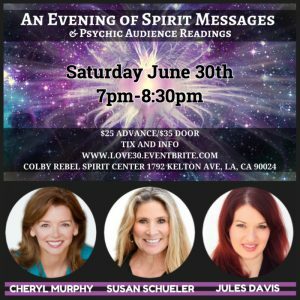 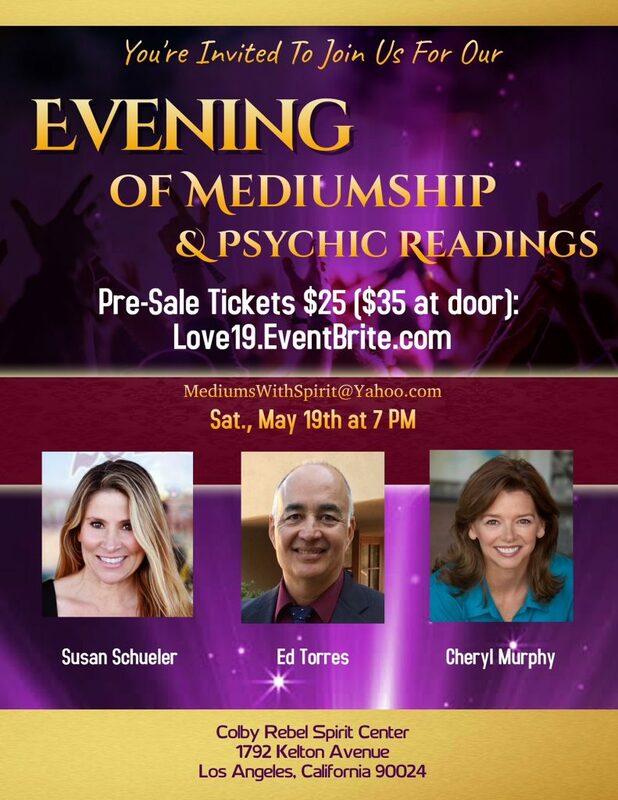 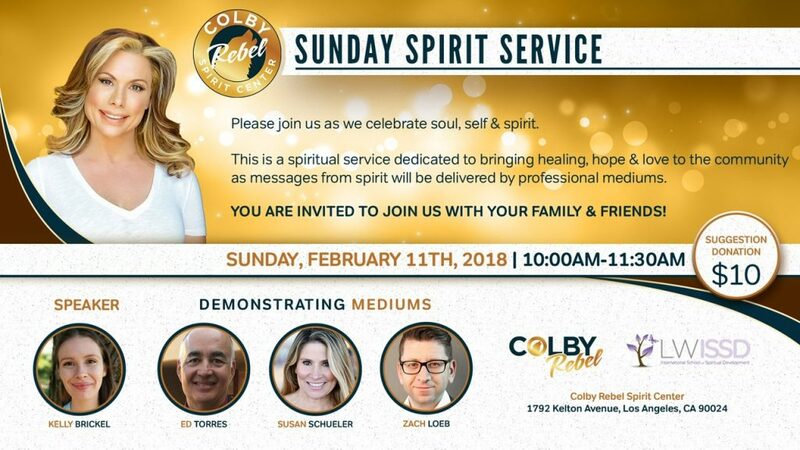 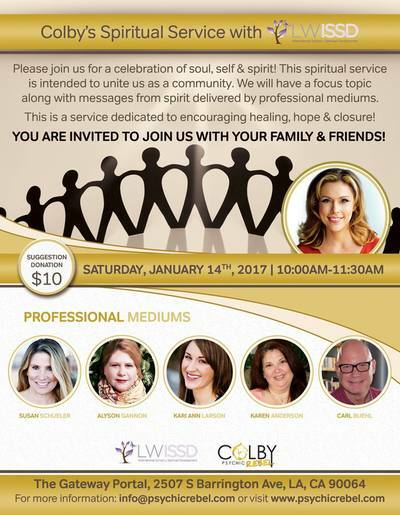 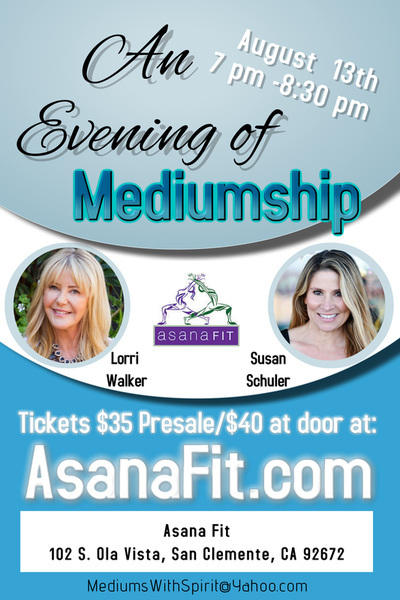 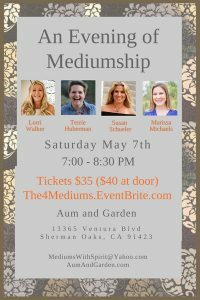 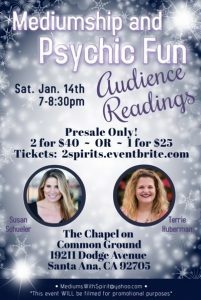 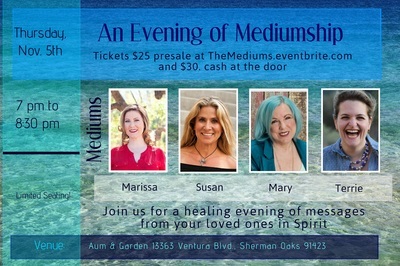 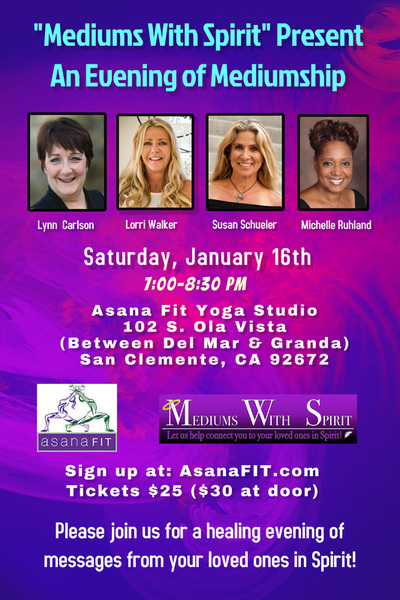 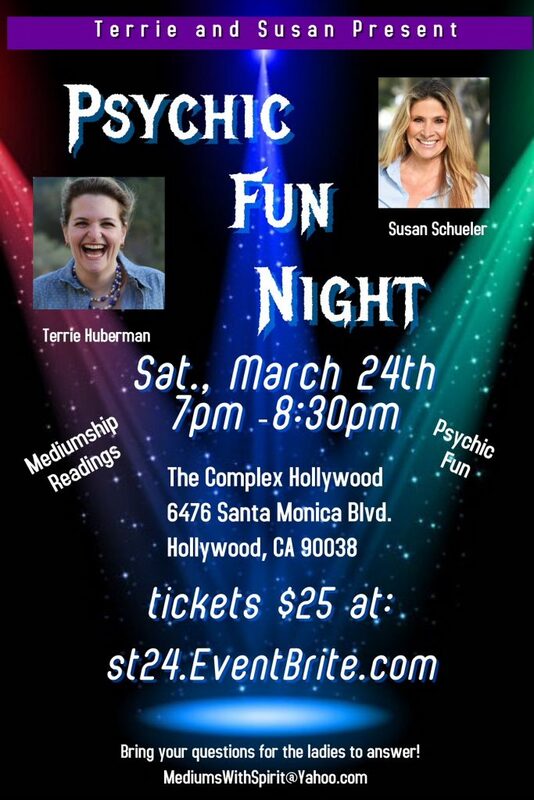 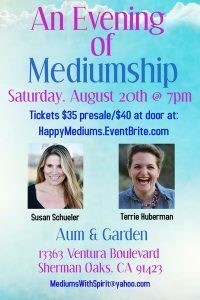 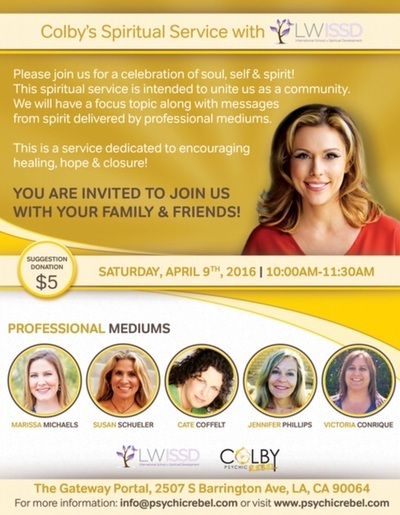 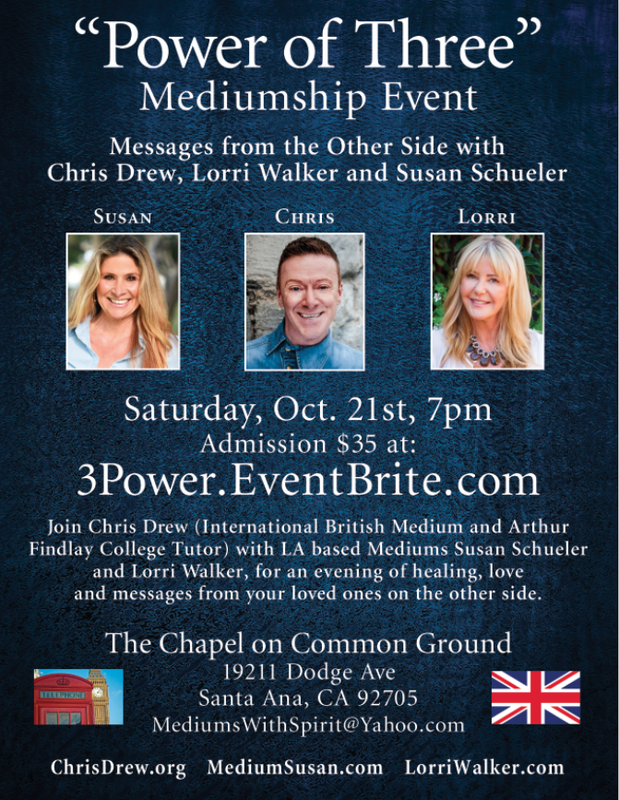 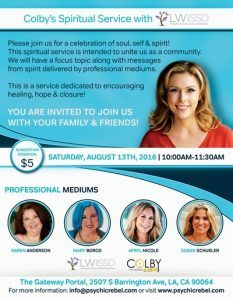 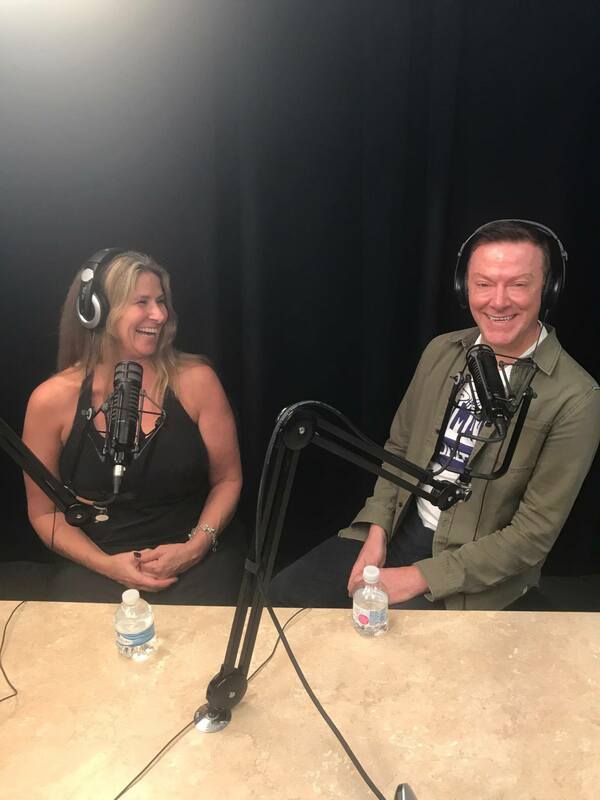 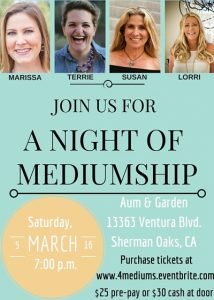 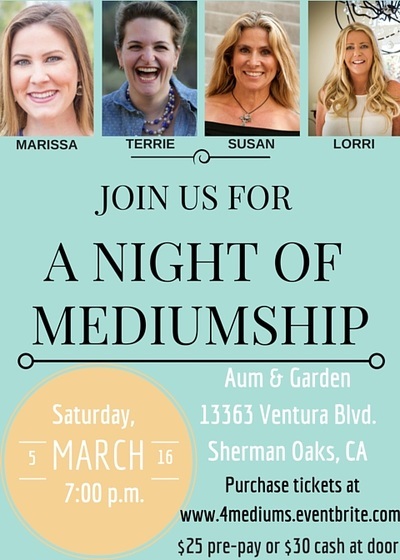 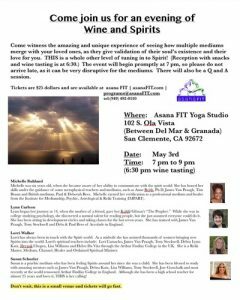 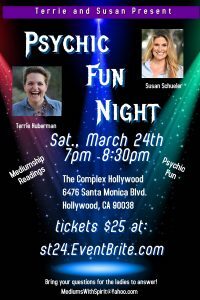 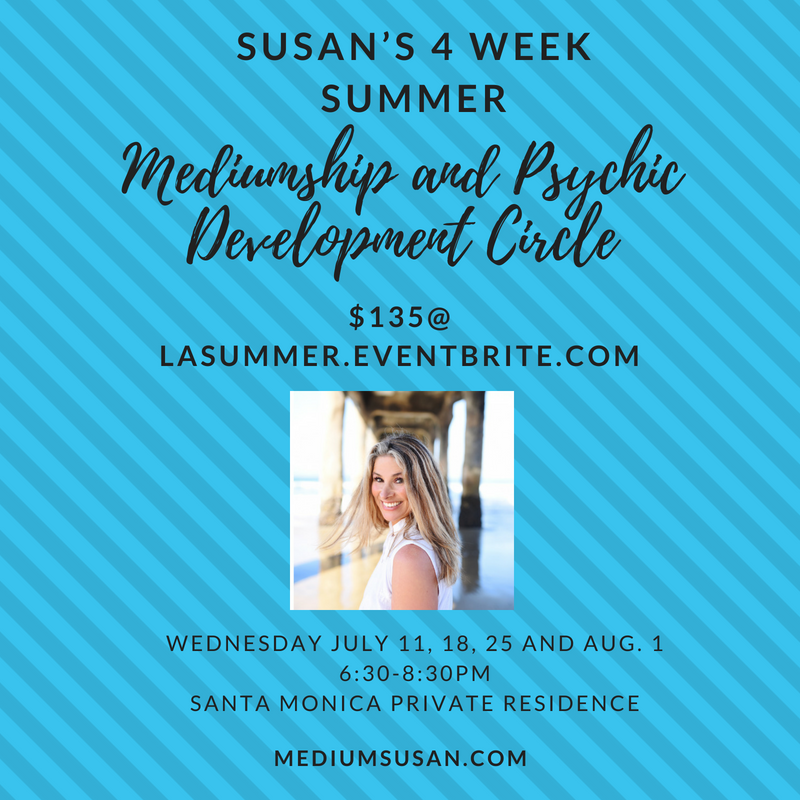 Aside from small gatherings and private readings, Susan frequently does public demonstrations, alone, as well as with other gifted psychic mediums. One of the reasons Susan values learning is because she was a high school English teacher for almost 25 years. 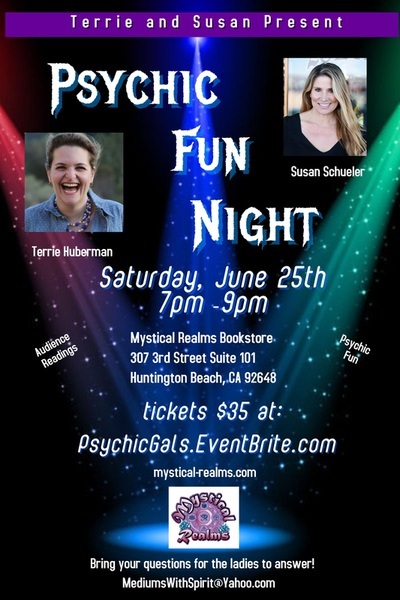 She holds her BA in English Literature and Theater and her MA in Literature and Women's Studies. 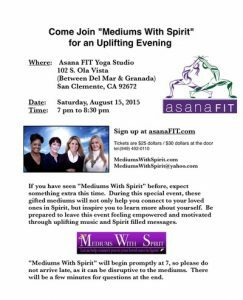 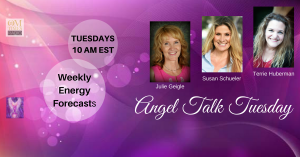 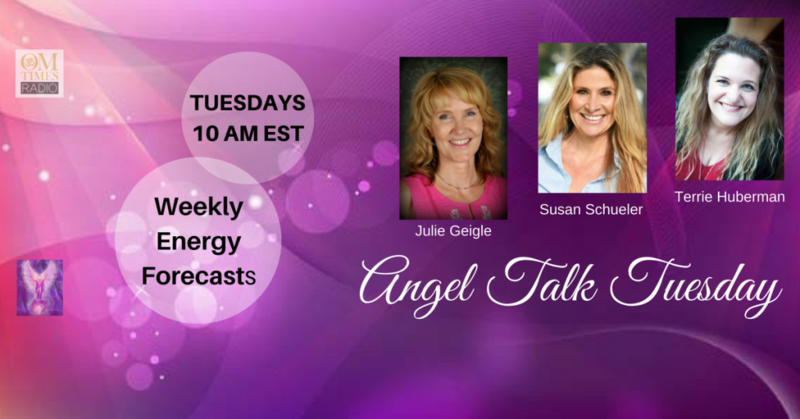 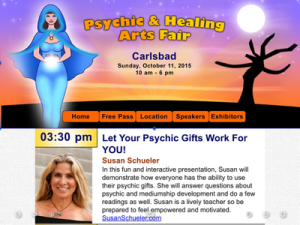 Susan views her talents as a psychic medium as an ability, rather than a gift. As is with most abilities in life, she feels they can be greatly improved upon with dedication, study and the proper teachers, and that is why Susan is so passionate about teaching other developing psychics and mediums. 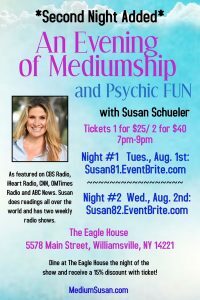 Therefore, Susan considers herself a “forever student” and attends Arthur Findlay College in England several times a year. 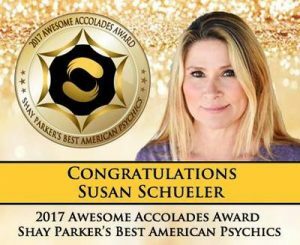 Susan has studied extensively with mediums such as America’s own James Van Praagh, and England’s Lisa Williams, Paul Jacobs, Mavis Pittilla and Tony Stockwell. 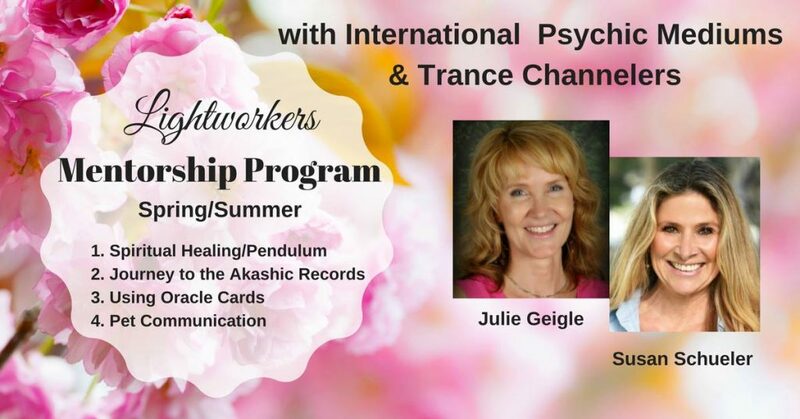 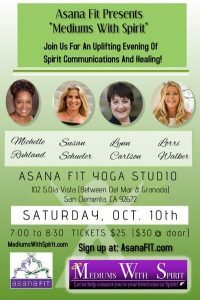 She has spent years in spiritual development circles, where she continues to find new ways to communicate with the Spirit world and improve her natural psychic gifts. 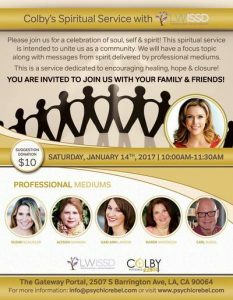 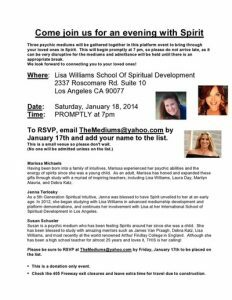 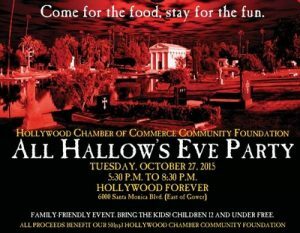 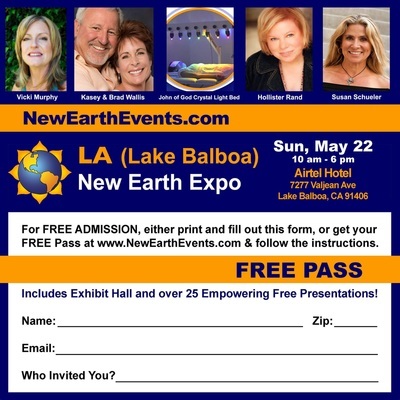 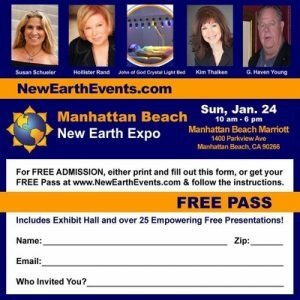 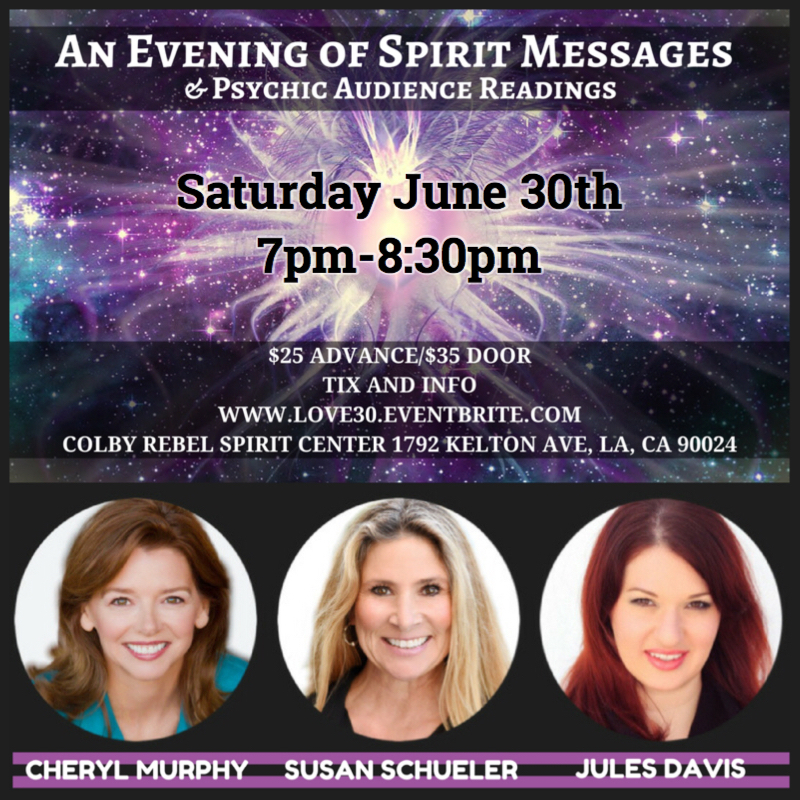 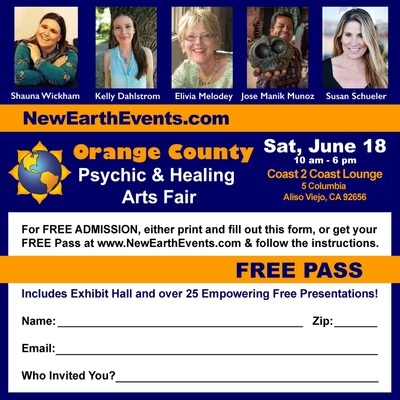 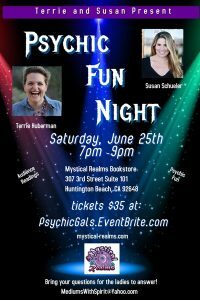 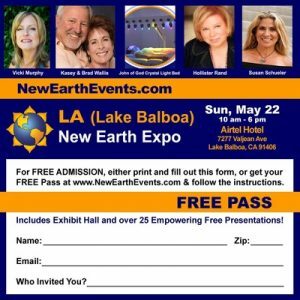 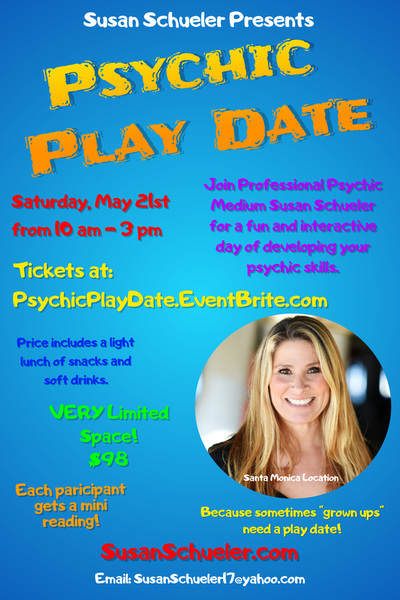 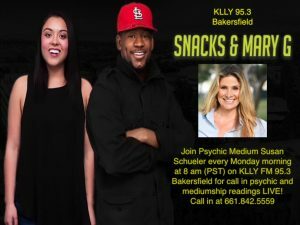 Want a Psychic for Your Event? 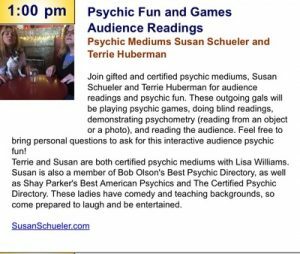 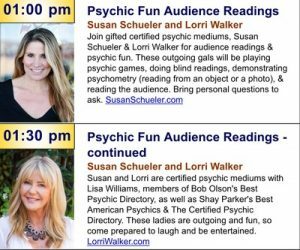 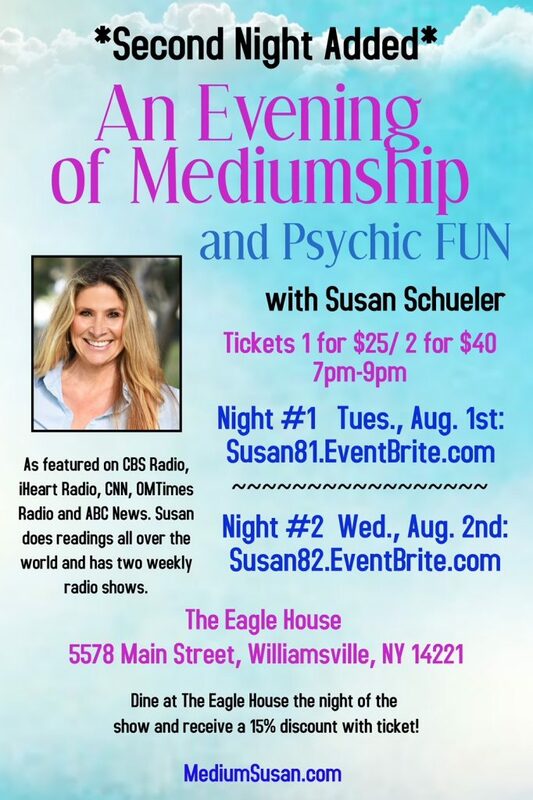 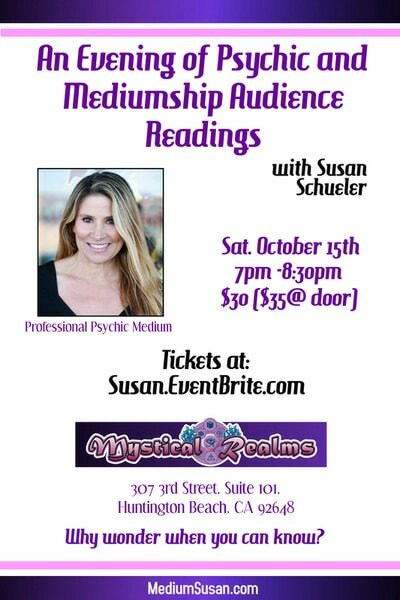 If you are looking for psychic entertainment, Susan is the gal for you! She is outgoing, funny, and extremely accurate as a psychic reader. Depending on the size of your party, Susan can either do readings in small groups, larger demonstrations, or just one on one readings off to the side in a quiet room. 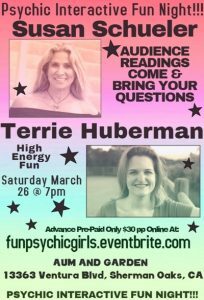 Expect a lot of fun if you book her! 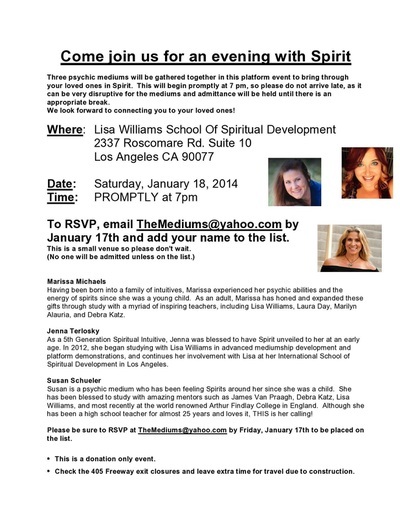 ​Contact MediumSusan@iCloud.com if you would like to receive a quote for an up-coming event you are hosting.